SCCD-DLA Scholarship Program is making a difference in the community! 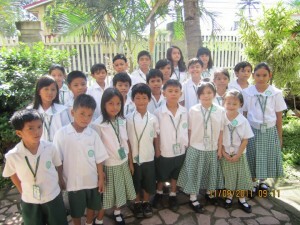 The program has several components though primary is the scholarship to children enrolled in the DLA. This alone requires funds amounting to about P300,000.00/year. Scholarship support ranges from 100% tuition fee, to 50% over-all school fees to 100% support covering as well books, uniform and other school needs depending on the pledge of the donor. 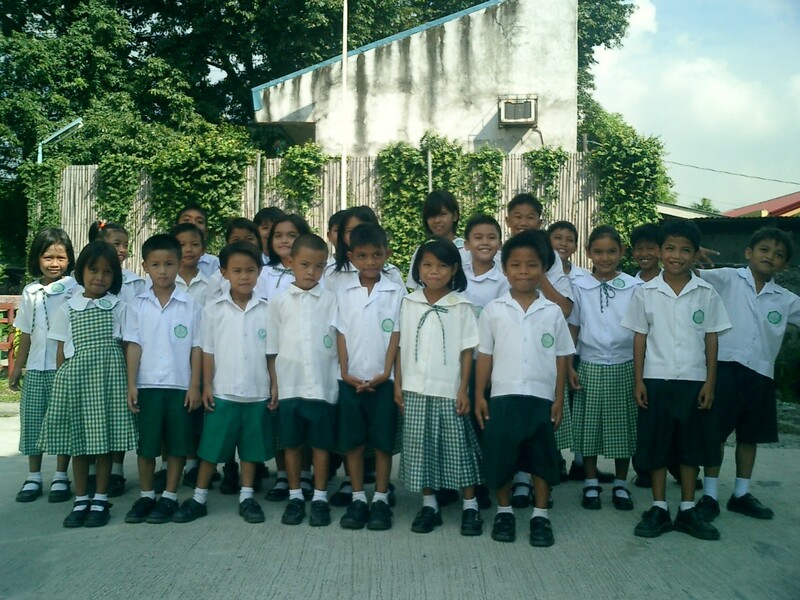 Most of the SCCD-DLA Scholars come from the poor, depressed and disadvantaged communities, Daang Nia and Simborio . These scholars are financed by the generous donations of friends and members of SCCD Church. We are making an appeal to all our friends, parents and members of SCCD to sponsor a child because education is his only chance to get out of poverty. You can make a difference by contacting the DLA Staff to make a donation. Any amount will be greatly appreciated. 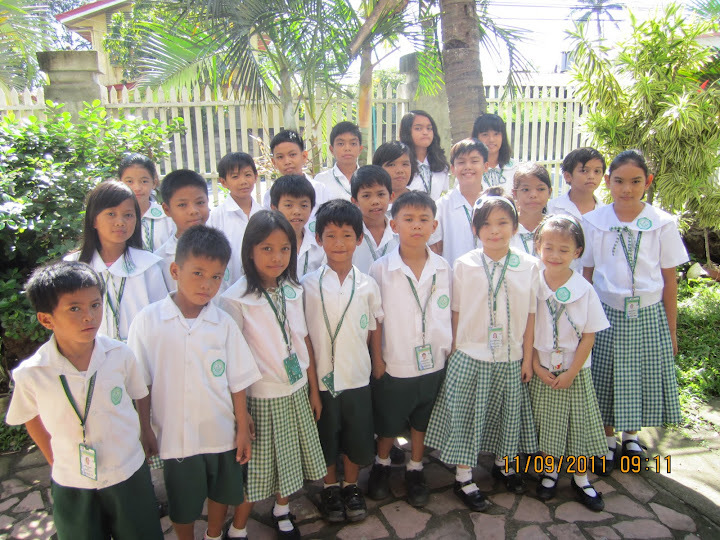 As the School Year 2009-2010 closed, SCCD looked back to God’s unfailing grace for continually pouring out resources to support the scholars whose number has increased dramatically on its 2nd year of full take off. 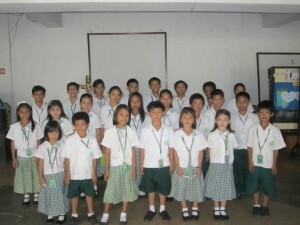 In the meeting of the scholars’ parents on February 28, 2010, experiences were shared pointing to how God through the program has made an impact on their family life. One parent shared teary-eyed how her Grade 3 daughter has moved from being a non-reader to a reader with confidence. This is true indeed for the said child is already leading as liturgist in the Sunday Children’s Church. Another mother attested as well on how her two children’s character has been molded for the better compared to the past while studying in the DLA. These testimonies came from parents coming from the poor and depressed communities, Daang NIA and Simborio. One father disclosed that his son who used to be an absentee while in the public school became deeply interested in studying when taken in the DLA as scholar. Truly, education is a potent means of improving the quality of peoples’ lives.